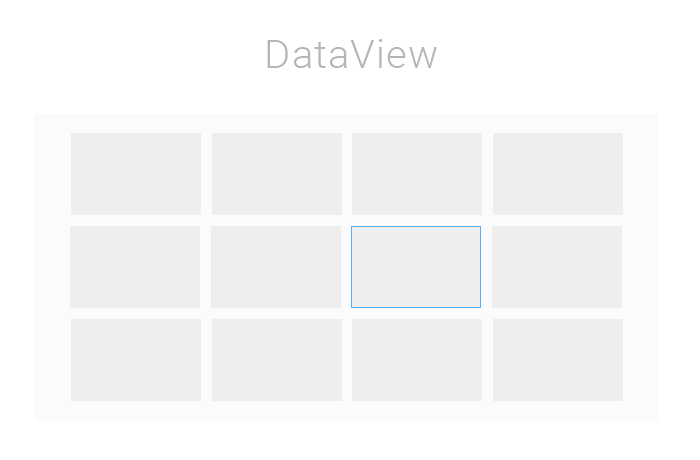 There is no limit to the number of objects you can put into the DataView. Smart rendering, paging, and dynamic loading functionality allow you to display hundreds or thousands of objects without loss of performance. For easy of use, smart-rendering mode is enabled by default in the components and will effectively handle lots of items loaded into the DataView. Our detailed documentation can teach you how to use DataView and effectively implement it in your own applications. It provides the detailed information regarding each aspect of the widget.